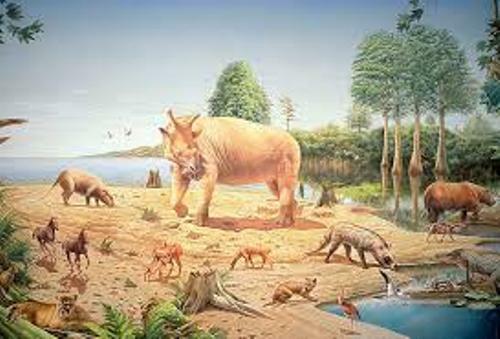 The small animals dominated the beginning part of the Cenozoic era. There are various small amphibians, reptiles, birds, and mammals. Find bird facts here. 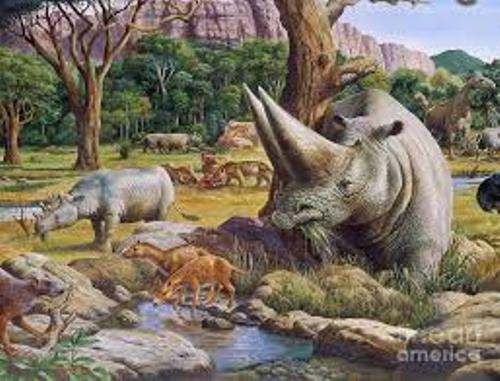 It is very easy for the birds and mammals to diversify themselves because of the extinction of large reptiles during the Mesozoic era. Due to the extinctions of the large reptiles, there were various flightless birds which grew bigger. They had the size larger than the size of human body. There were the formidable predators called as the terror birds. Get facts about Carnotaurus here. Both terrestrial and marine areas were inhabited by mammals. 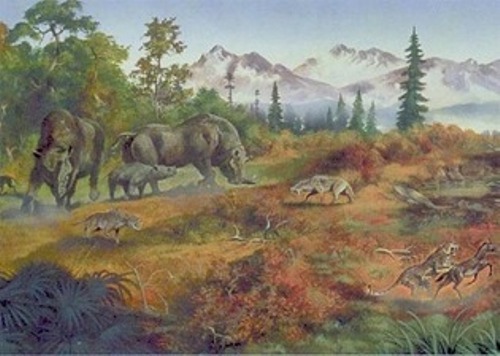 Some of them had giant body that people could not see in the common mammals today. The Cenozoic era is subdivided in three periods. Those are the Paleogene, Neogene, and Quaternary. In June 2009, International Commission recognized the Quaternary period on Stratigraphy. In 2004, the former Tertiary Period was not used any more. There are seven epochs in the subdivisions of Cenozoic era. Those include Paleocene, Eocene, Oligocene, Miocene, Pliocene, Pleistocene, and Holocene. The epochs in the Cenozoic era are very important to decide. It will be easier for the paleontologists to classify and organize the important events in this era. Paleocene occurred around 65 to 55 million years ago. The recovery of earth was seen in the beginning of Paleocene. The continents in the world which included India were already separated. They came in the modern shape. If you want to know the significant events which occurred around 66 million years ago, you have to check Paleogene. It occurred since the dinosaur’s extinction. There were three epochs that Paleogene has. Those were Paleocene, Eocene and Oligocene. 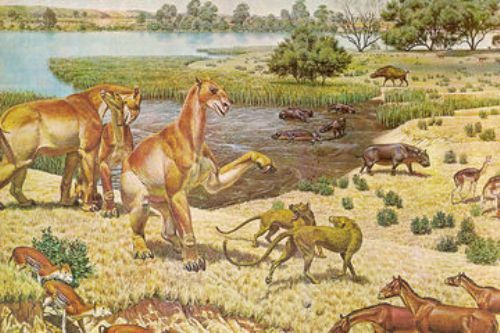 Are you impressed after reading facts about Cenozoic era?